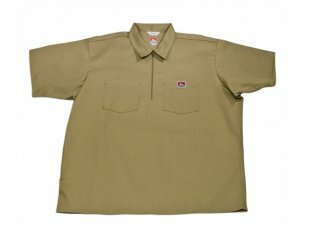 Constructed of durable "Workers Fabric" and made in the USA, this shirt is perfect for every working man. The relaxed fit means all-day comfort, while the half-zip front and two front chest pockets add style and practicability. This shirt softens with washing to provide year round comfort.